LCD, LED, OLED – you might have heard these acronyms while you’re going to buy a TV or Smartphone. 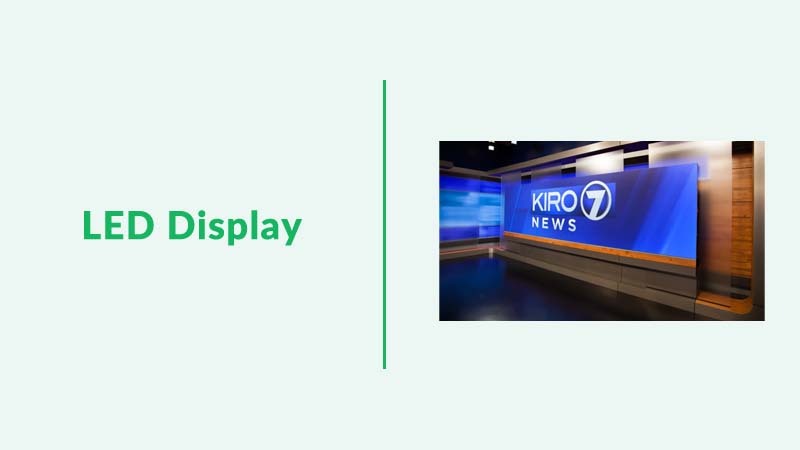 Have you wondered what exactly is the difference between these display terminologies? What is the underlying technology behind each one of them? In this article, I will explain the various type of displays in existence, how they evolved to get to this stage and what exactly is the key difference between them. 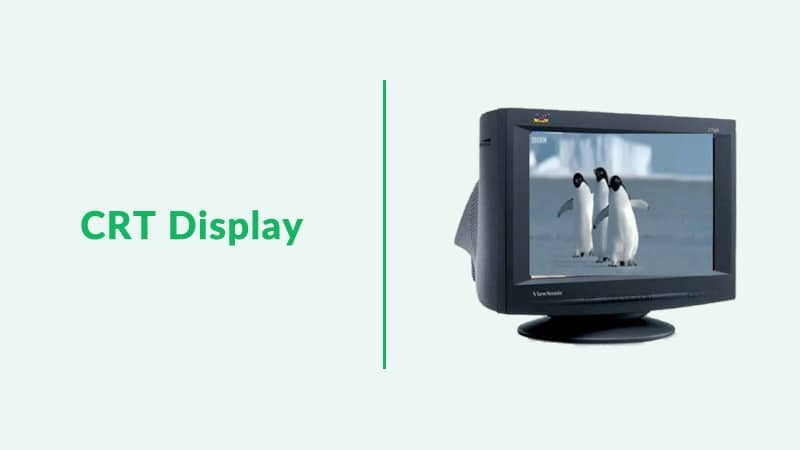 The first display technology that became mainstream was the Cathode Ray Tube (CRT) displays. In 1907, Russian scientist Boris Rosing used a CRT in the receiving end of an experimental video signal to form a picture which marked the first time that CRT technology was used for what is now known as television. The CRT TV’s and Monitors became mainstream by the middle of 20th century. They were low cost and highly reliable but it was bulky and had a resolution of just 800 x 600 pixels. There needed a better technology. In the 1960s, Liquid Crystal Displays (LCD) were invented. An LCD display is a flat panel display that uses a backlight, usually fluorescent (or LED-backlit nowadays) with a liquid crystal screen in front of it. Liquid crystals do not emit light directly, instead they use a backlight or reflector to produce images in color or monochrome. It uses the light modulating properties of liquid crystals to achieve this. Most of the TVs, Laptops and Smartphones now come with LCD display where we have an LCD panel that is backlit by LED. The advantages of LCD is that they are relatively inexpensive and extremely thin. The disadvantage is that the LCD technology can’t produce true rich deep black. The LCD displays come in different type as well. Two main display types are TN Display and IPS Display. TN panels are the cheapest type of displays among the bunch. They are mostly used in entry-level laptops and budget laptops available in the market. Working of an LCD Display with TN Display Panel. This type of display contains twisted nematic liquid crystals sandwiched between two polarized glasses. These displays exhibit below par colour reproduction and viewing angles but has high refresh rate. IPS displays are found on both budget as well as premium laptops. They have superior image quality, colour output, viewing angles and contrast to give a better experience. Their refresh rate is comparatively less to that of TN Displays. LED display is again a flat panel display which uses light emitting diodes as pixels for the display panel. Here, an array of LEDs output the picture when electric current is sent to it. Diameter of a regular LED is 5mm. So if you want to make a 4K LED display (3840x2160 resolution), the size will be around 19x10 meter. As this is expensive, the commercial use of LED displays are still less compared to LCD. Some people confuse LED TV with LED Display. LED display and LED TV are 2 separate entities altogether. In an LED TV, we have an LCD panel and it is backlit by LED which TV manufacturers marketed as LED TV whereas in an LED display, the LED itself emit the light. OLED or Organic Light Emitting Diode is an advanced light-emitting diode (LED) in which the emissive electroluminescent layer is a film of organic compound (carbon compound) that emits light in response to an electric current. An OLED display works without a backlight. Each tiny OLED pixel in the screen creates light depending on how much electric current passes through it. Lots of current, lots of light. And that’s one key factor to OLED’s excellent picture quality and contrast ratio. In fact it can show deep blacks better than any other display technology making the contrast ratio (ratio of whitest white to blackest black) infinite. OLED displays can use either passive-matrix (PMOLED) or active-matrix (AMOLED) addressing schemes. LG pioneered this technology and they are currently the largest manufacturer of OLED displays. Samsung also joined the bandwagon recently and their proprietary Super AMOLED displays are now widely used in smartphones. If you are looking for a high quality crystal clear picture output on your TV or Smartphone, OLEDs are the way to go right now. Laptops are yet to launch with OLED displays. Unfortunately they are still damn expensive and only high end smartphones and Televisions have them. 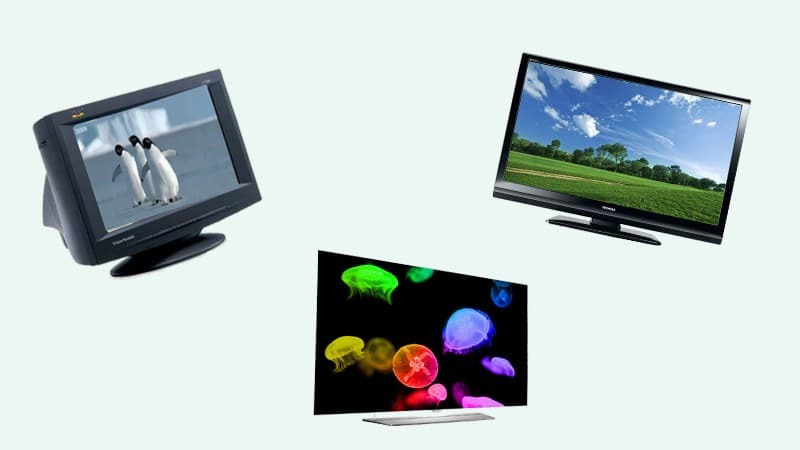 LED-backlit LCD displays are dominating the market right now in TV, Laptop and Smartphone. They are cheap when compared to OLED but the IPS LCD displays perform neck to neck with OLED displays for an average consumer. Newer technologies like Quantum Dot Display are also making a short wave in the display world.